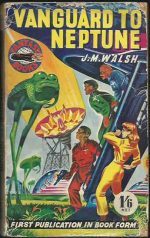 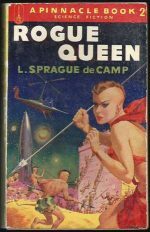 *Science Fiction, Fantasy & Horror: In the 1950’s, as Science Fiction writers moved more towards writing full length novels, as opposed to serialised short stories designed for pulp publications, some publishers tried to get the best of both worlds, publishing (short) full-length novels in a pulp format. 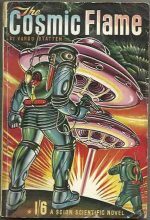 These often used pulp-style cover art to attract readers into buying them. 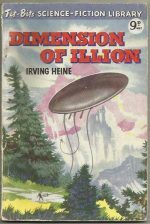 We have added six rare examples of such novels, Castaway From Space (Vektis Brack) and Dimension Of Illion (Irving Heine), and four by Vargo Statten: Odyssey Of The Nine, Space Warp, The Cosmic Flame and Wanderer Of Space. 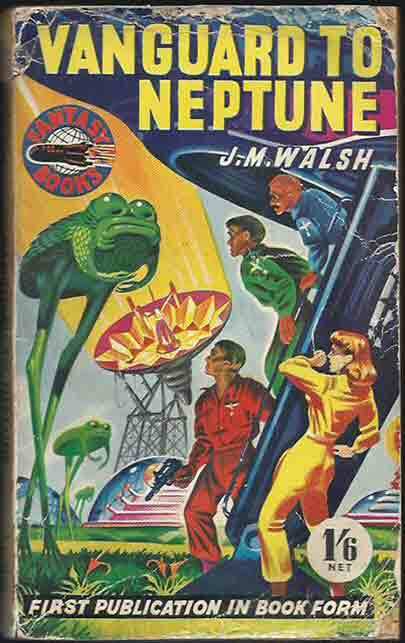 In the fine pulp tradition, none of these are the real names of their authors. 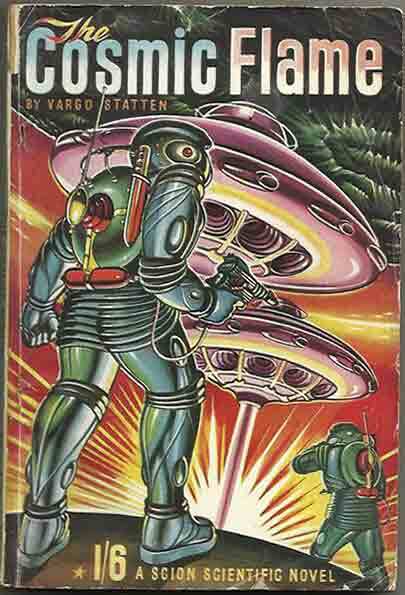 Vektis Brack was a house name, Irving Heine was really Denis Hughes and Vargo Statten was John Russell Fearne. 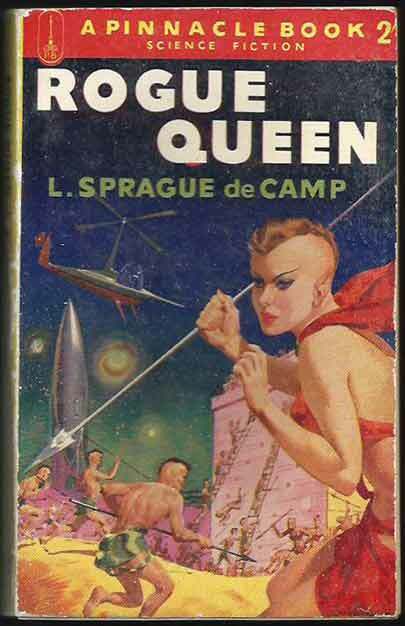 In another fine pulp tradition, Castaway From Space has cover art by Ray Theobald while all the other novels have cover art by Ron Turner.